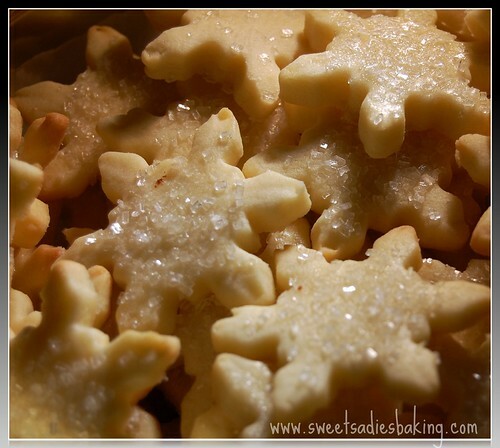 Sweet Sadie's Baking: The 2009 Christmas Cookie Swap! The 2009 Christmas Cookie Swap! 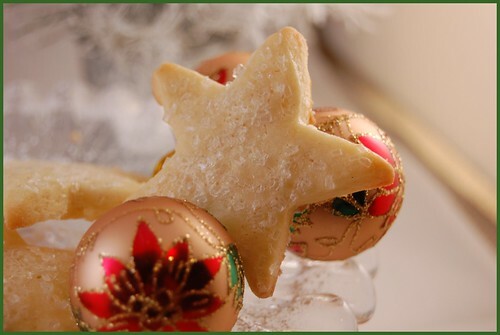 The holiday season is upon us and with it comes Christmas cookies. I love making Christmas cookies...so many shapes and flavours ummmmmm! And so I decided to host my first annual Christmas cookie exchange. 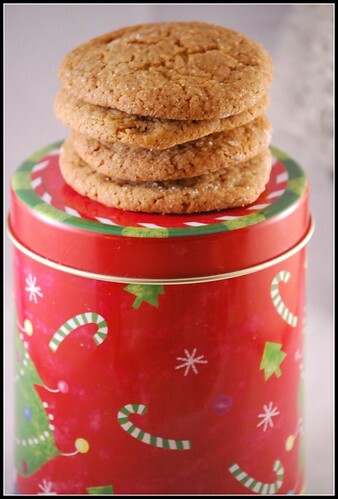 I planned one last year , but a terrible snowstorm prevented people from coming and I was left sitting home alone with my cookies...so sad.... although my dear friend Randy brought me his cookies the next day. And so this year I was determined to make one happen! 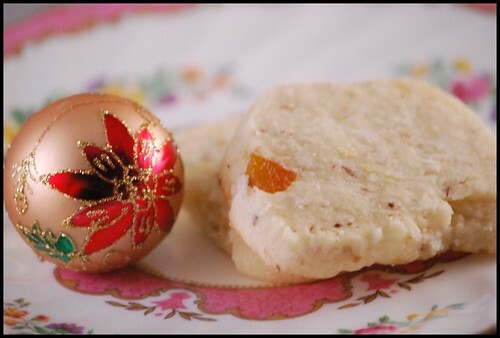 I read Robins cookie exchange information and followed some of her rules. Thank you Robin...you inspired me! There were nine of us and we each made 6 dozen of the same cookies...ok so I got carried away and made 18 dozen – 3 types. It was fun – a little hectic at times but fun. 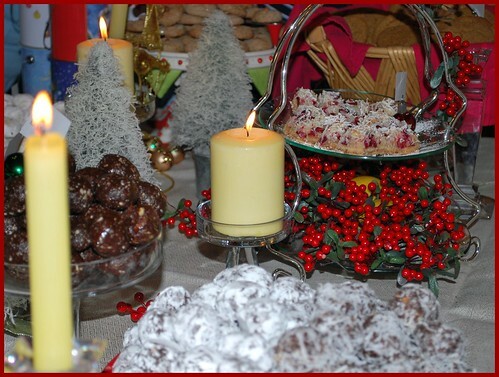 We all displayed our cookies on platters, plates , baskets and tins. I added a few little Christmas trees and candles and I must say that it looked sooooo pretty with all the different cookies. We had containers (or improvised) to collect the cookies and after we heard the cookie stories ...yes there were some failures...some very funny ...some sad...we walked around the table and took a few cookies off each platter. We did this several times untill all the cookies were divided between us! Here are the variety of cookies we shared...Some of the recipes will be posted. 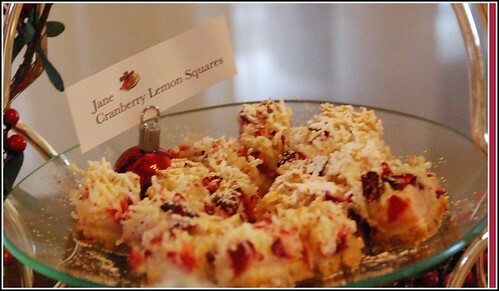 Jane made Cranberry Lemon Squares - so lemony with fresh cranberries! 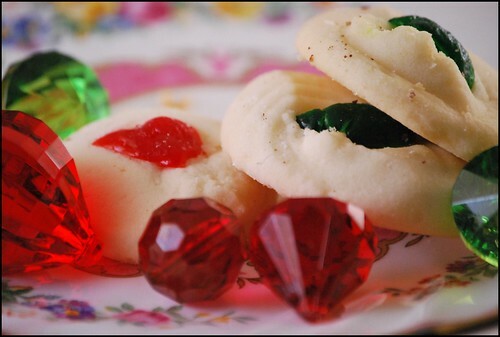 Lori bought cookies – Shame! She promises to bake next year but she was busy travelling until that day so we forgive you! And she made it up by bringing daughter Savannah who was a great addition to the party! 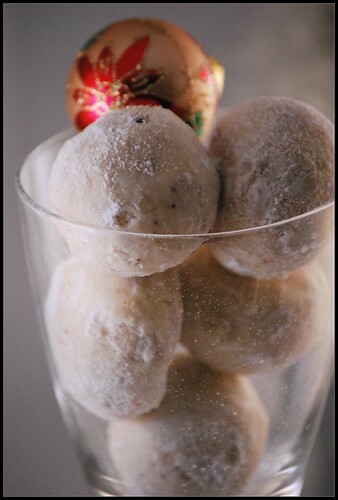 Joanne cheated a bit aso – but she did buy the ingredients – but before she realized it her mother had already made her Amaretti! 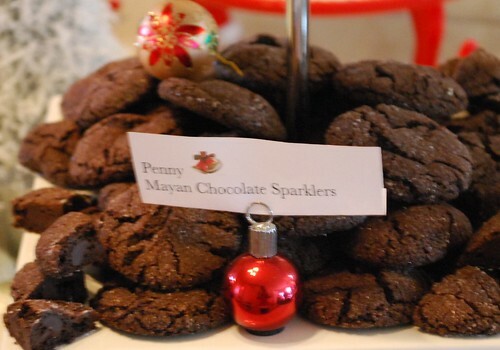 I made Chocolate Mayan Sparklers (Chip gave me the recipe last year) They have pepper in them! 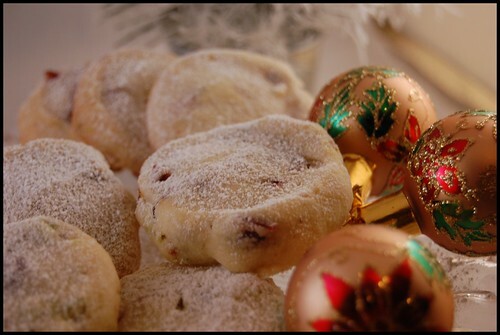 and I also made Randy’s last years cookies – Cranberry, Pistachio Shortbread. For all of you who would like to come to next year's cookie exchange, just let me know! If I missed you this year, forgive me it was not intentional. 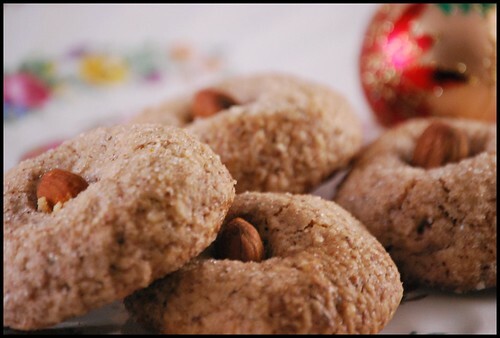 If you are too far away to come, next year we will also have an oline Christmas cookie exchange...but for now do you have any recipes that are your favourites...maybe from your childhood? It would be great if you could email me the recipe (and if you have a picture that would be good too) so we could share them. 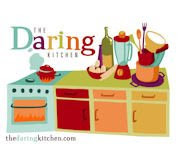 Any stories are welcome ...even cookie disasters....And if you have a cookie story that you would like to share...even if there is no recipe, that would be fine too. 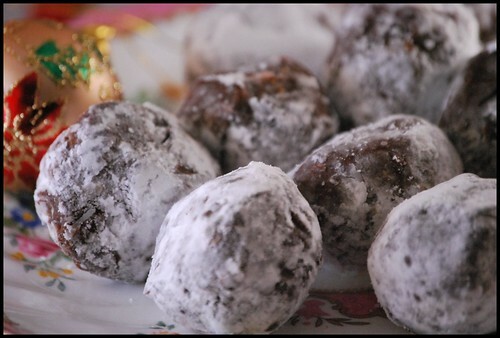 Looking forward to a very sweet Christmas! 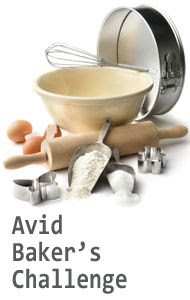 Check back here for links to the recipes! Oh my gosh I would have totally eaten everything!!! Looks delicious! It was delicious. Everyone did such a great job! I hope Miffy has saved some of these for me!